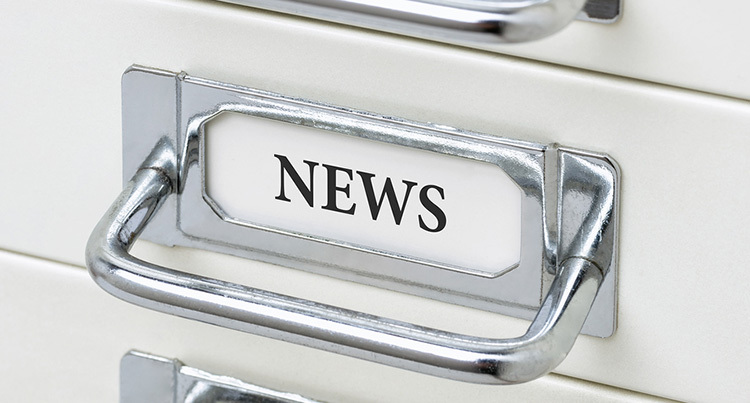 AASPI keeps its membership informed of key issues facing the Illinois automotive repair industry with timely “E-newsletters”, as well as information on upcoming events that will benefit its members. See more . . .